This article from facilitiesnet.com which is geared towards property managers is a short article on ADA compliance. The most interesting point, I thought, was that for ADA compliance should be proactive because waiting for a lawsuit to be filed could mean that a manager would lose control over the process. 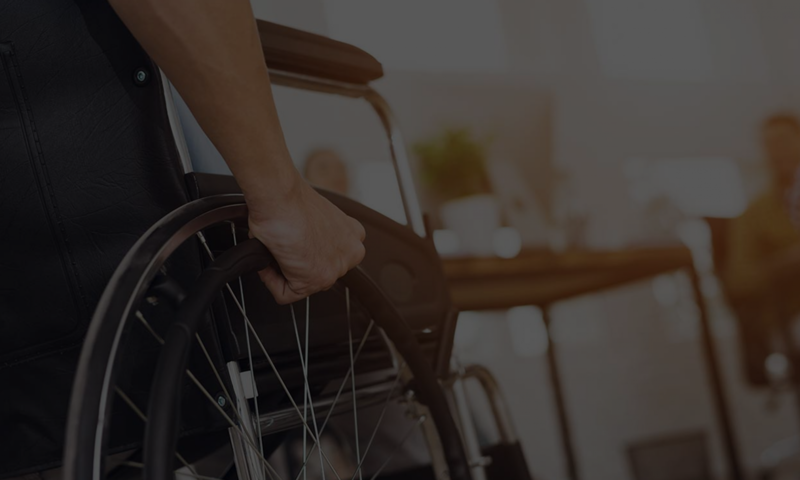 You can read the complete article directly here: ADA Compliance Requires a Proactive Approach.